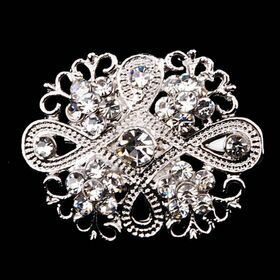 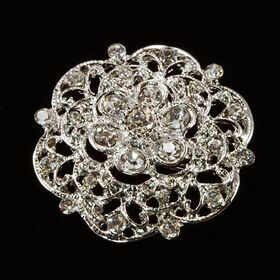 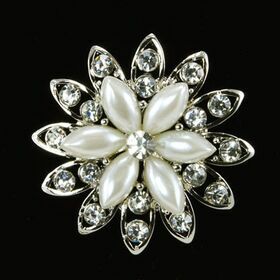 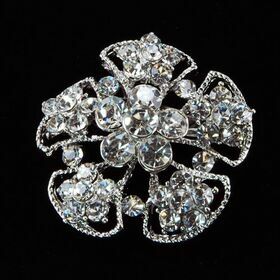 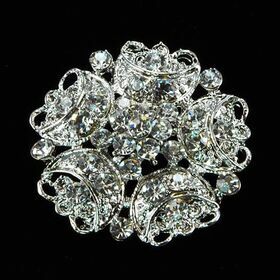 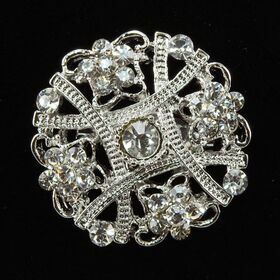 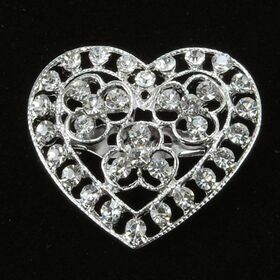 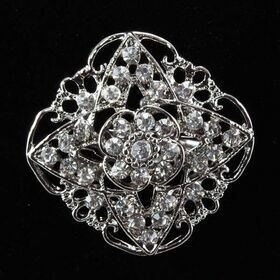 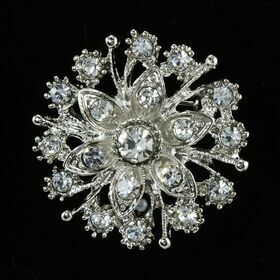 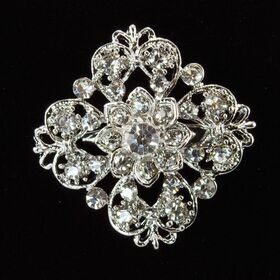 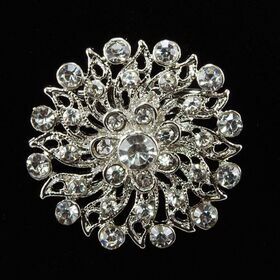 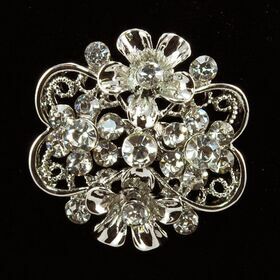 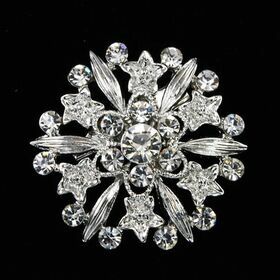 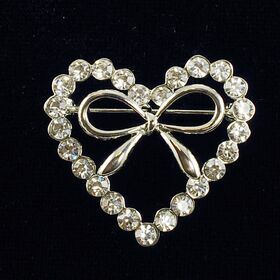 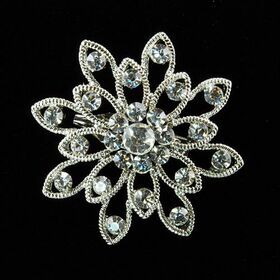 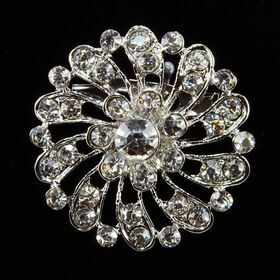 Tiny brooches are made of sparkling crystal rhinestones, and the base is plated in silver color. 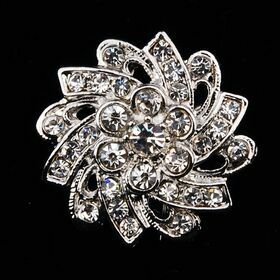 It is suitable for party decoration. 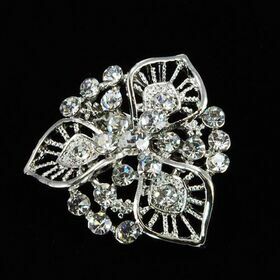 With its size, it is an ideal decorative ingredient for table gift box.